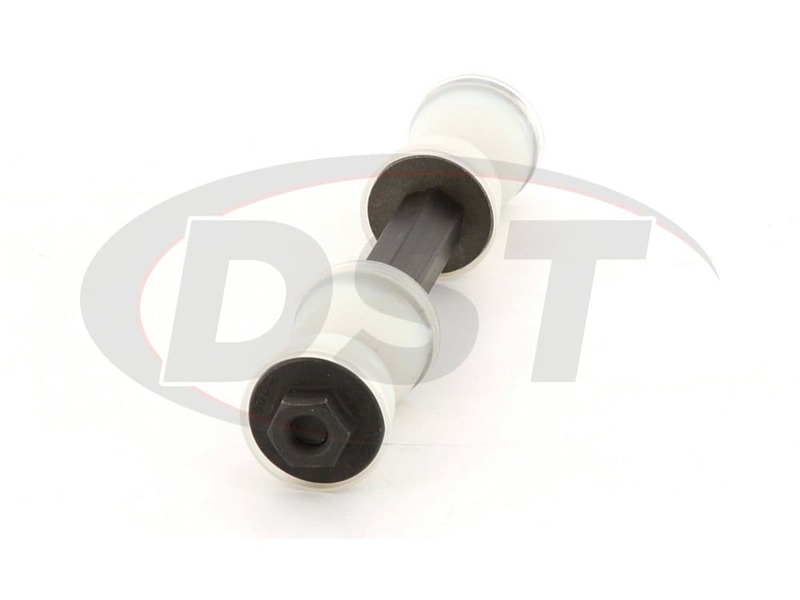 These sway bar links are very very good quality and definitely an improvement over stock, perfect fitment. After 2 years both of the sway bars are still holding up. No complaints. Easy to install, the piece of mind in having a name brand like Moog helping the car run is well worth it! starstarstarstarstar" Amazed at the improvement this part made in my trucks handling...! " 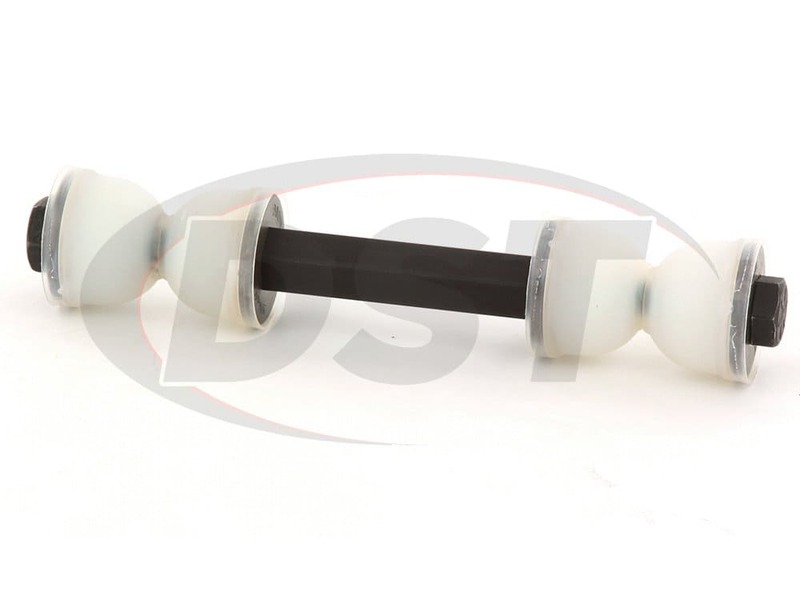 Does Moog's Front Sway Bar End Link Part Number k700532 fit both the front and rear position? Yes. 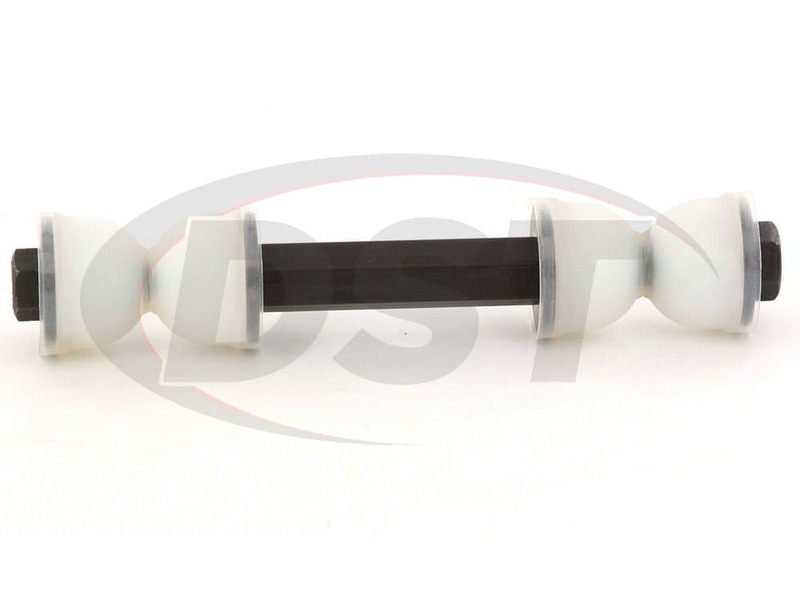 Moog's Front Sway Bar End Link Part Number k700532 will fit both the front and rear position. 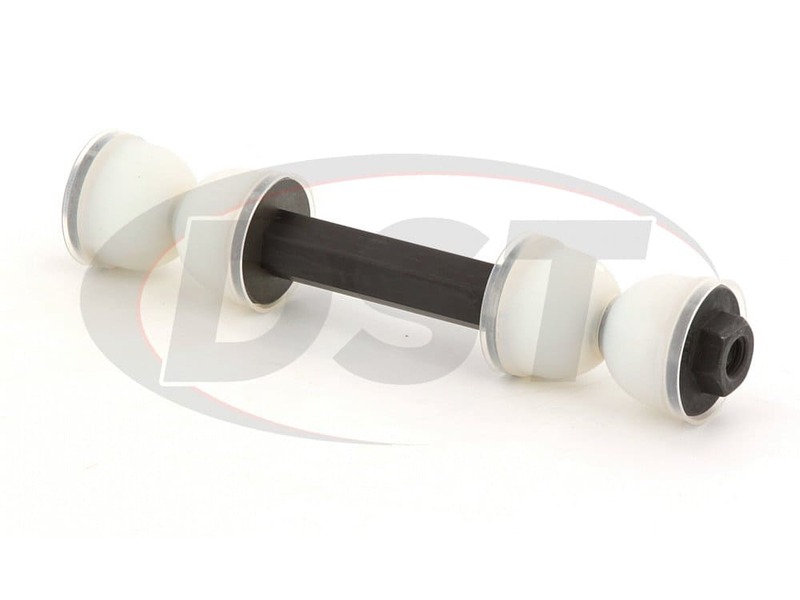 What is the stock length for the sway bar end links? The length on part number moog-k700532 is 6.25 inches. What is the difference between part number K6630 and K700532? Part number K700532 is the updated design.